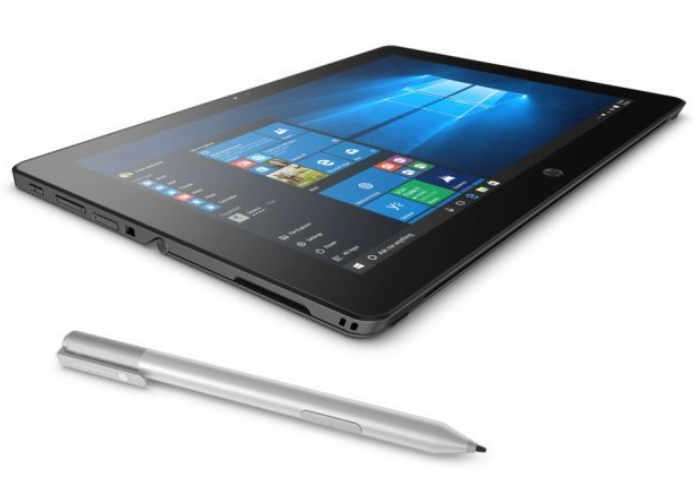 HP has launched a new tablet this week in the form of the updated HP Pro x2 which now comes equipped with a 12 inch full HD display powered by an Intel Core i7-7Y75 processor. As you can see from the image above the tablet is equipped with a built-in kickstand and can be equipped with a detachable keypad, supporting input from a Wacom pen. 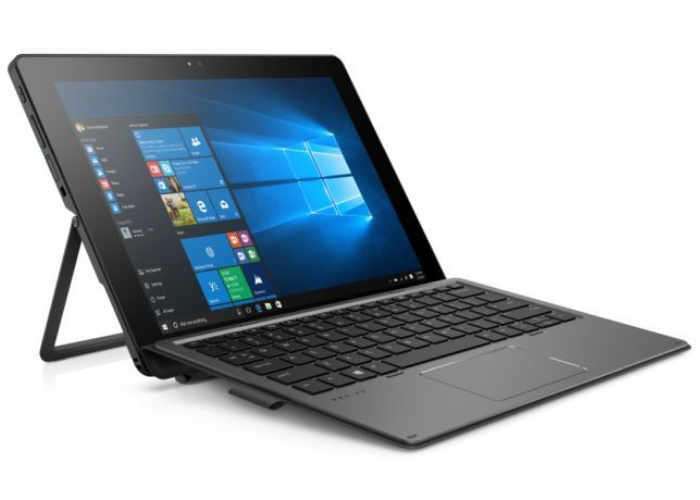 Other features of the latest HP Pro x2 tablets include 8GB of RAM, a USB 3.1 Type-C port for charging and data transfer, together with a microSD card slot, full-sized USB 3.0 connection, as well as a SIM card slot providing cellular connections if desired. The range of tablets will start offering 128 GB of internal storage with options for 512 GB available if your budget will stretch, with processor options starting at a Pentium 4410Y with other systems offering Core M3, Core i5, and Core i7 Y-series chips. HP is also equipped the HP Pro x2 612 G2 with a battery capable of providing up to 11 hours of runtime, but unfortunately the 41 Wh battery is not interchangeable or replaceable by users, if you would like to keep the hedge be warranty intact. Other optional accessories include a rugged case, USB-C dock and a USB-C travel hub to name a few.